Some teenagers are excited to have separate room from their parents. They want to have a haven that they can call as their own. They are growing up so fast that is why they are asking for independence little by little. 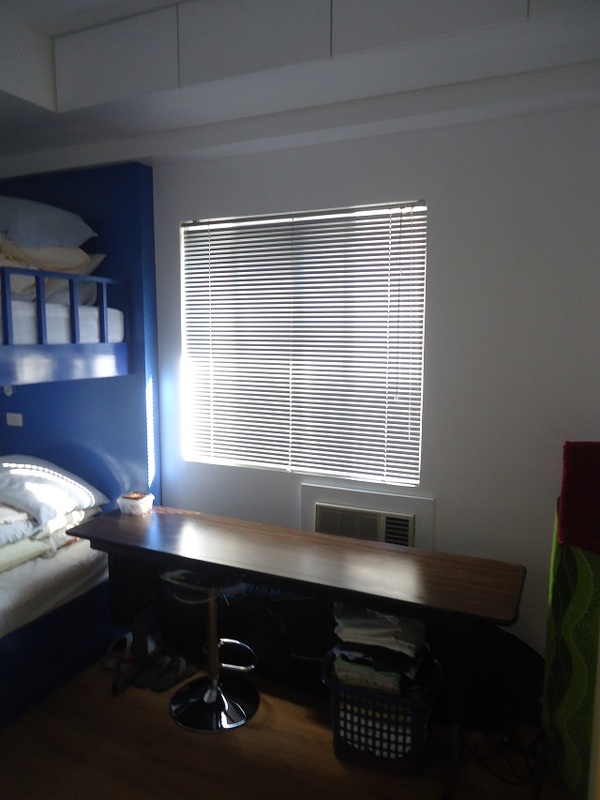 Our client from Malibay, Pasay City, Philippines who opted for mini blinds has twin teenager boys. 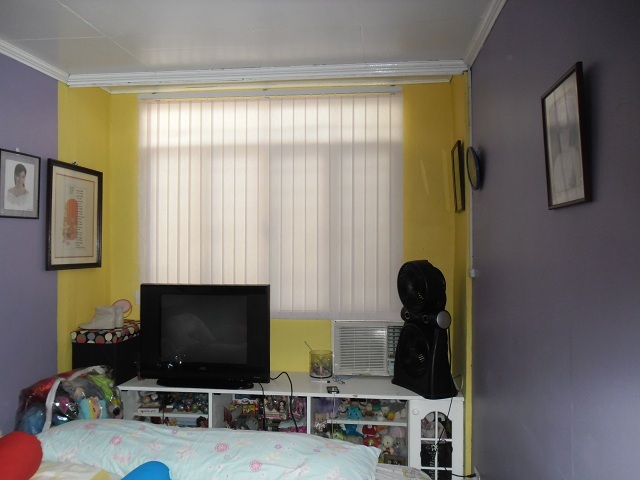 The twins want a serene room that is why their parents choose hassle free mini blinds for their room window coverings. Mini blinds help them have some privacy and for easy control of light entering the room. Aside from light control, they can also do their hobbies without distraction from outside. It also helps them to concentrate while reading books, making school assignments, projects, etc. Most teenagers are late-sleepers that is why they need something that can trap the natural light for them to complete the required 8 hours of sleep. Teen’s rooms especially boys are unfussy yet trendy, funky and very stylish. Other says that bedroom is the mirror of what they are, particularly their hobbies like music, sports, arts, etc. If you are planning to make a separate room for your teen children and need window blinds that will perfectly match with their desired motif, visit DS Windows and Walls Interior Supply and we will help you decide what window blinds to use. We offer free measurement if within Metro Manila, render after-sale services like repair, replacement, etc., and free delivery and installation if you reach 5,000 minimum order and within Metro Manila only. 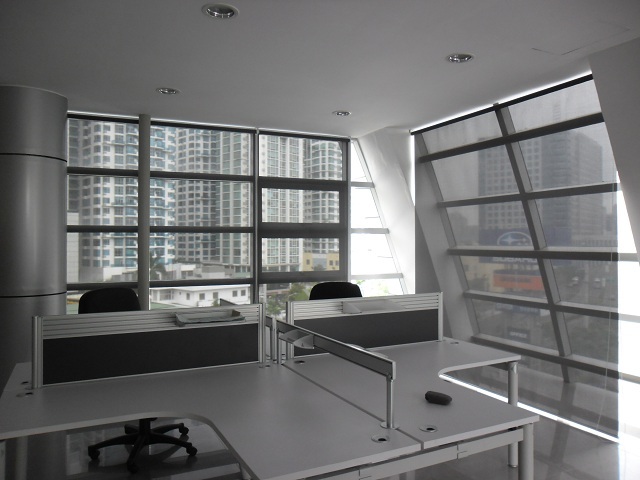 Call us at (02) 403-3262 / (02) 893-1373 / 0916-311-3909 or email us at inquiry@dswindows.com for further inquiries and free quotation. You may also visit our showrooms located at 2nd level Pacific Mall, Lucena City, 3rd level Robinsons Metro East, Pasig City and 4th level Waltermart, Makati City.